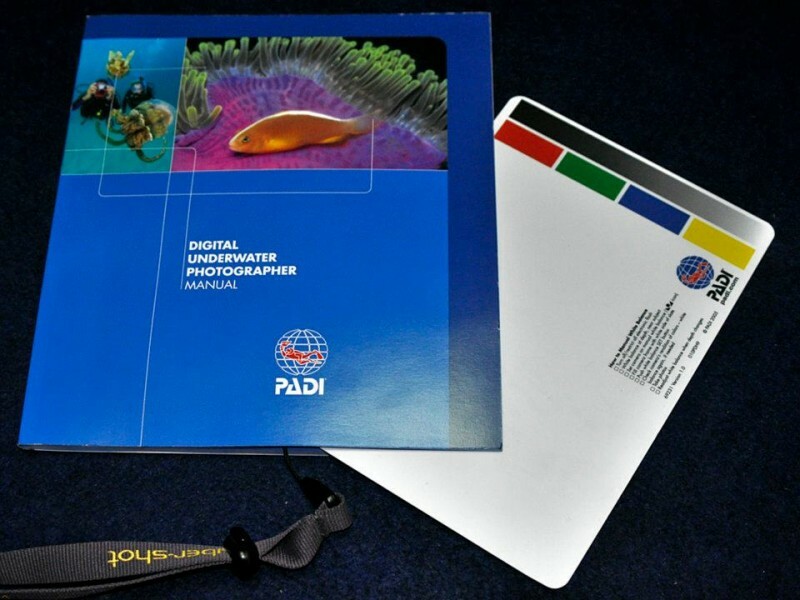 ​The PADI Digital Underwater Photographer course is a fantastic course for new and experienced divers looking to improve their photography and take home some great memories of their dives. 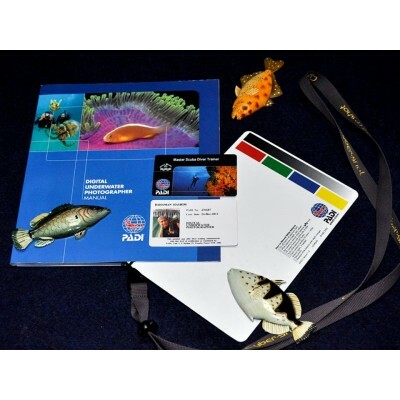 The course is divided into two parts which can be completed seperately or as one course. 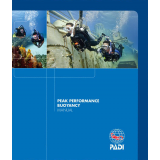 Reading the PADI Digital Underwater Photographer and complete Knowledge Reviews for review by the instructor. 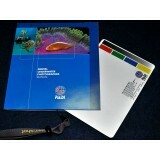 Participants must also have and use the PADI Digital Underwater Photographer white Balance Slate. 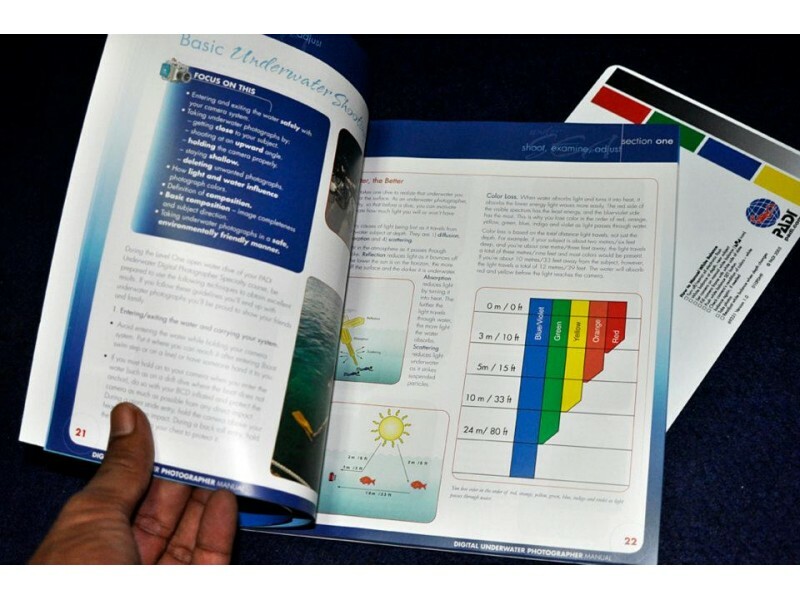 For Level Two, participants learn about the digital file formats, image resolution, exposure, composition and basic strobe use. 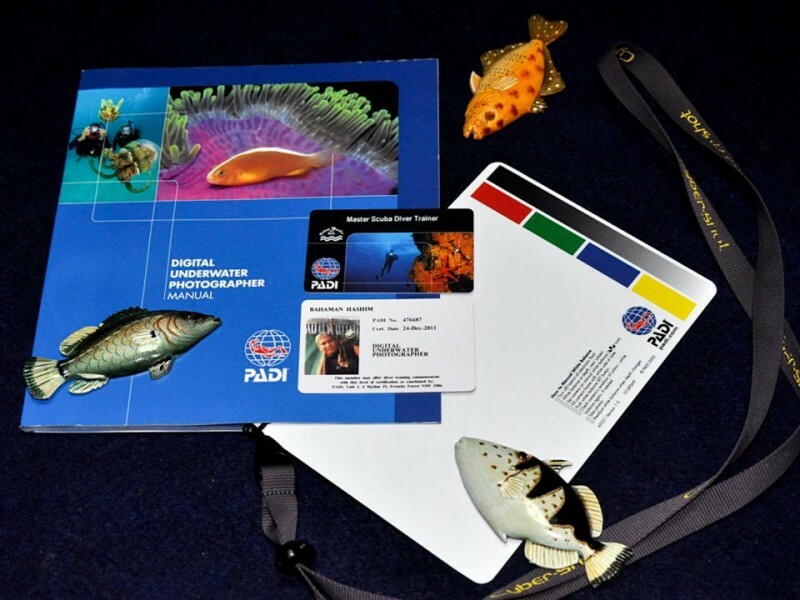 During the dive, participants demonstrate getting proper exposure, contrast, sharpness, color and composition using the PADI SEA Method. 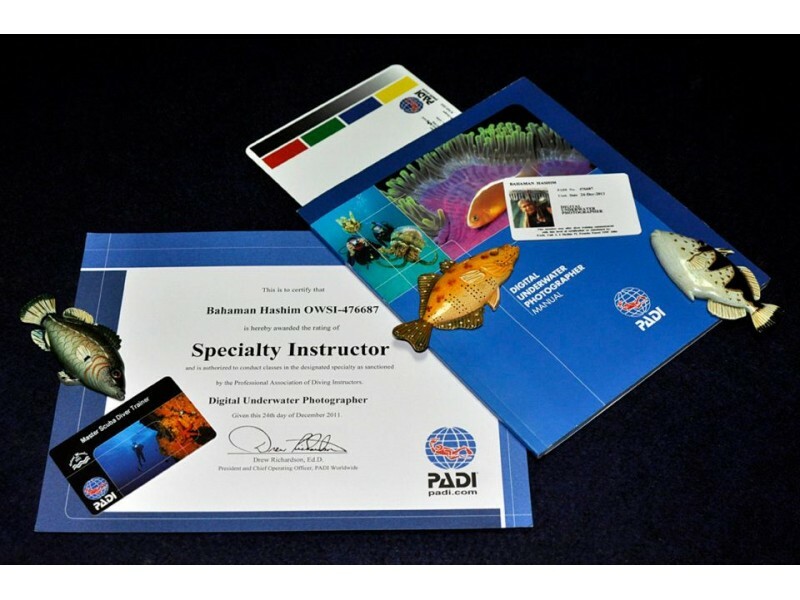 For Level Two, participants must also participate in a Digital Photography Workflow Workshop.